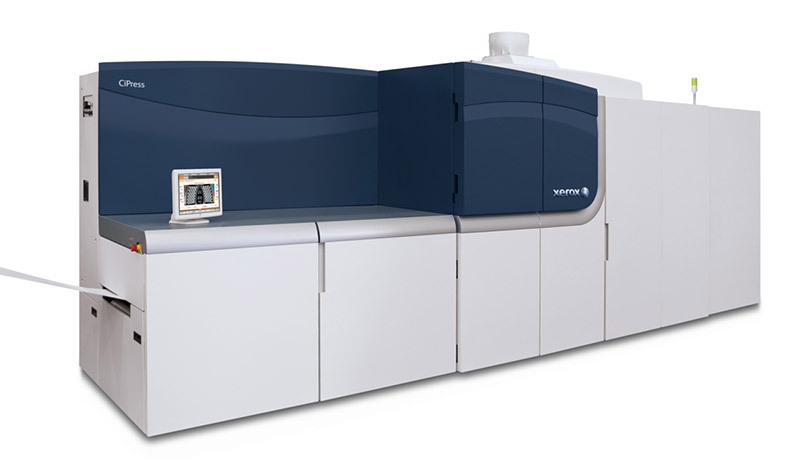 Innovative waterless inkjet technology delivers predictable high-quality color on low-cost plain papers. 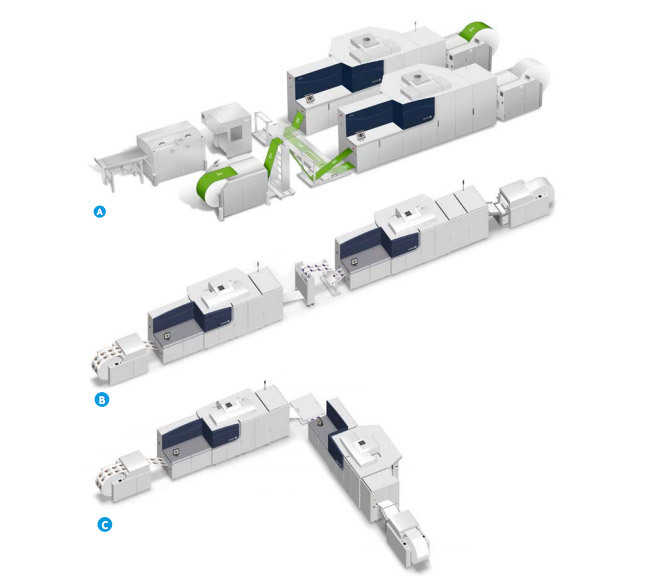 This waterless inkjet system enables you to produce more jobs with consistency, predictability and reliability, grow your business with high-quality color applications with dependable productivity and reduce your costs using inexpensive plain papers. 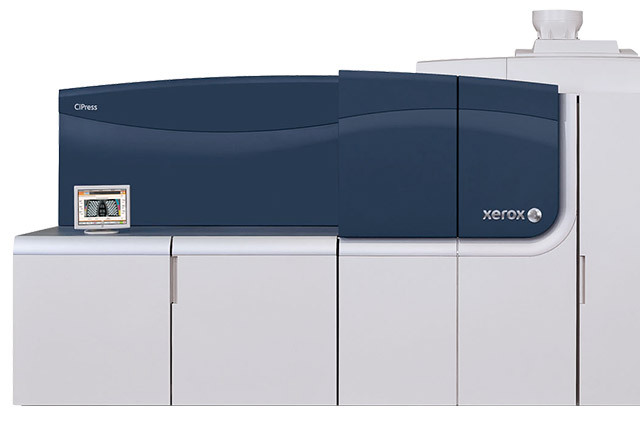 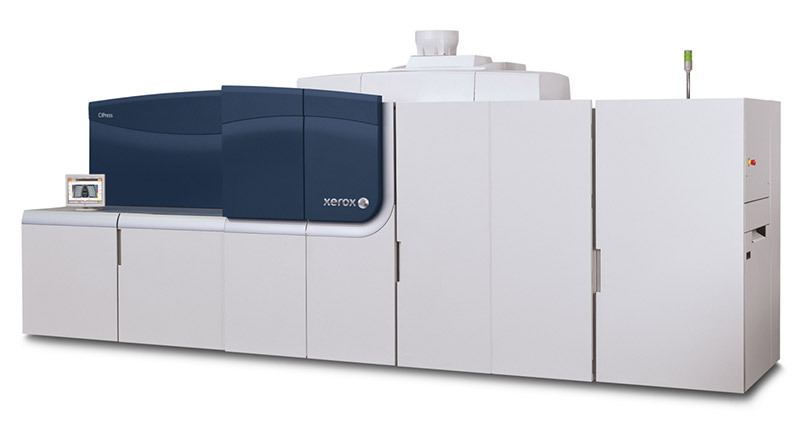 The Xerox® CiPress® 500 and the Xerox® CiPress® 325 Production Inkjet Systems offer you a distinctive combination of flexible low-cost plain paper options, unique patented waterless inks, rugged piezo print head technology and an innovative print process.